One of the biggest exclusive video game titles of this year is getting in line to launch this month on Sony’s latest video game console. 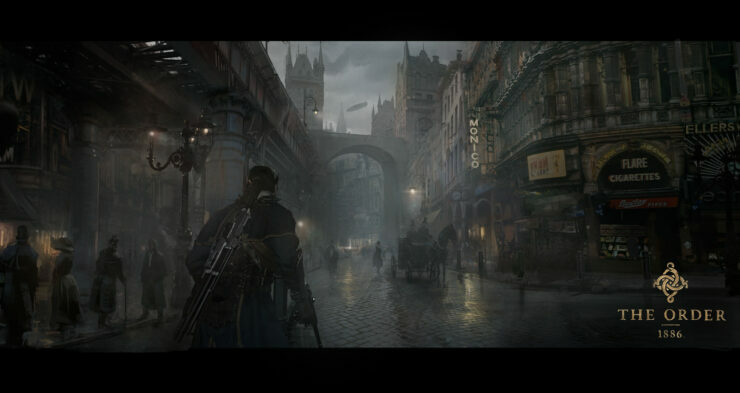 Developed by veteran Sony video game development studios, The Order: 1886 offers an alternate vision of the Victorian-Era London in breathtaking visuals that were showcased recently. 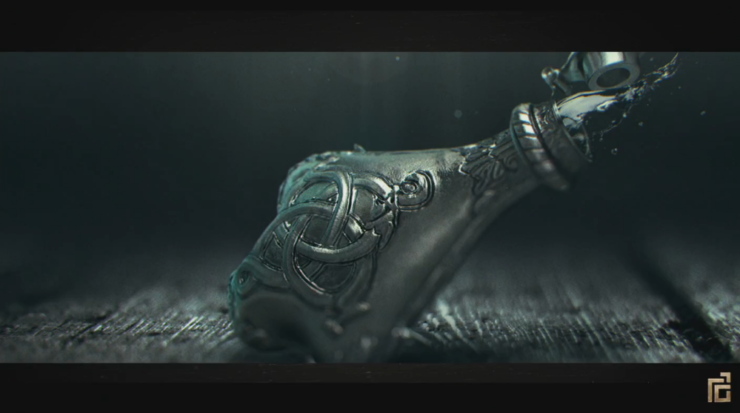 Below, you can check out a GIF comparison between the old and the final version of the game, along with screenshots of the game that, according to the studio official, are not concept art and were taken in-game. Ready at Dawn and SCE Santa Monica Studio recently wrapped up the production work on one of this year’s top anticipated PlayStation 4 action-adventure video game titles. The Order: 1886 has now gone gold, which means the game is ready to be put on discs and packed for shipment across the globe. After putting everything in place, Read at Dawn recently showcased the final build of the game at Taipei Game Show 2015, showing off in-game characters, texture detail, and graphically rich open world environments that players will be able to explore once the game launches on Sony’s latest platform. 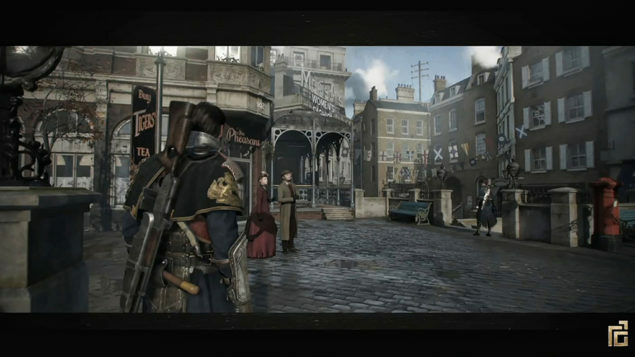 Comparing the older in-game media content for The Order: 1886 released by the developer with the latest GIF from the final build reveals that Ready at Dawn and Santa Monica has made considerable changes to the visuals of the game before finalizing them. The lighting and shadows seem to have been enhanced, giving a more realistic look to the in-game characters. You can check out the differences in The Order: 1886 old vs final build GIF comparison below, courtesy of GearNuke. Note that the GIF on the top showcases the old build while the one at the bottom shows the final build. In addition, community manager at Ready at Dawn, known as OneLetter on NeoGAF, shared some interesting new details about the game’s real-time in-game scenes. 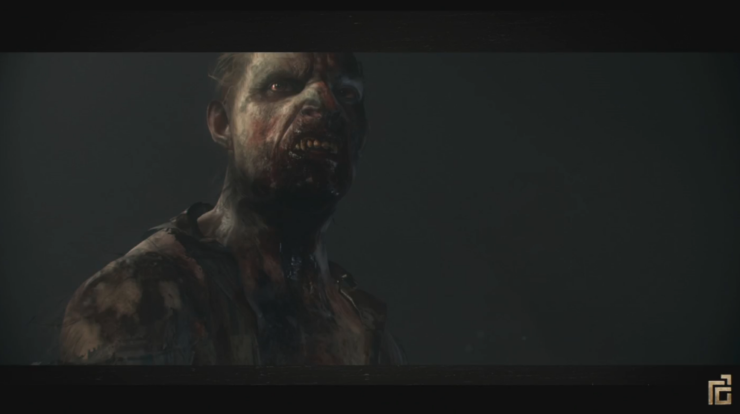 He clarified that the Lycan and City level screenshots that were showcased at Taipei Game Show were in-game and showcased the final visuals of the game. If you didn’t get a chance to take a look at the screenshots, you can check them out below, along with a few other ones. 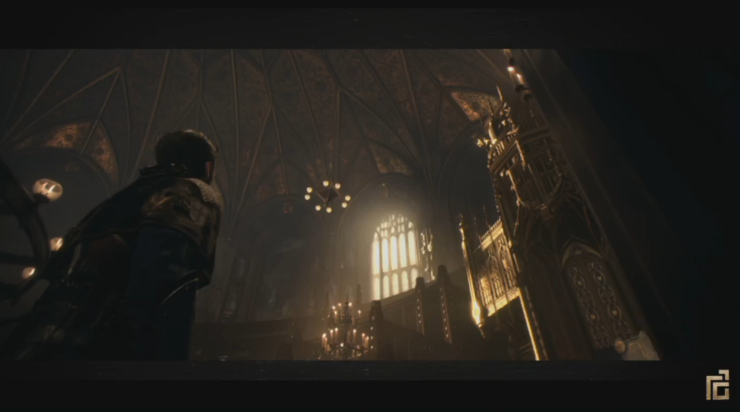 OneLetter also mentioned that the transformation of Lycans in The Order: 1886 will not be pre-rendered, rather it will take place in real-time. The final build of The Order: 1886 looks pretty awesome. The game is set to launch on February 20, 2015 exclusively on the PlayStation 4 console. The thing that is keeping a considerable amount of players from making up their mind about buying the game is whether it is worth spending $60 bucks on a single-player only game with no support for multiplayer. 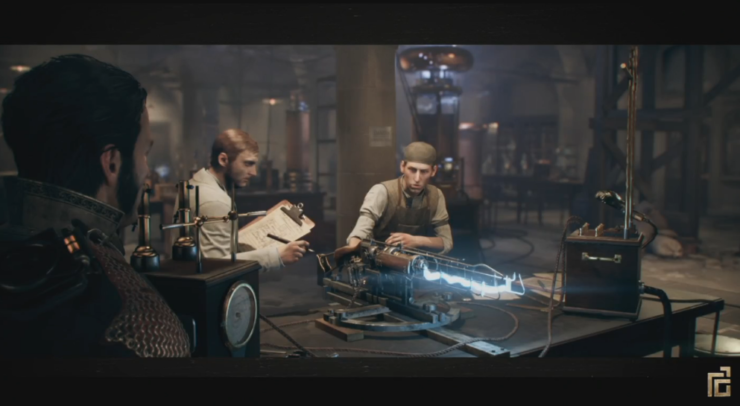 The game is also reportedly only 10-12 hours long if players choose to uncover everything.